Henry Horn, professor of ecology and evolutionary biology, emeritus, a scholar and fervent naturalist for whom Princeton’s campus and the surrounding areas provided a rich biosphere for study, died suddenly March 14 at Princeton. He was 77. Read his obituary on the Princeton University homepage and view or share comments on a blog intended to honor Horn's life and legacy. This video series shares Henry’s unique knowledge of Princeton’s natural history, as well as gives viewers the information they need to go out and experience campus ecology themselves. Princeton ecologist Henry Horn was strolling past Princeton Stadium this summer when he noticed something interesting: An adult mockingbird was perched on the head of one of the stainless steel tigers at the stadium’s entrance. Upon further observation, Henry discovered that the resourceful mockingbird had chosen the inside of the tiger’s mouth as a well-protected spot to raise its chicks. 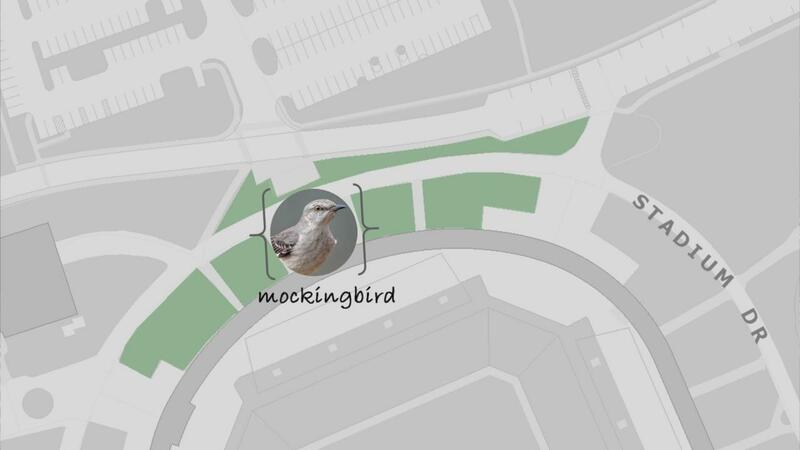 Fun fact: Princeton University’s most virtuosic mockingbird can sing the songs of 17 other bird species. Henry Horn, emeritus professor of Ecology and Evolutionary Biology, explored the wildest corners of Princeton’s campus for over 53 years. During this time, field notebook in hand, he was a keen observer of the flora, fauna and fungus he encountered. For a full biography, visit the department of Ecology & Evolutionary Biology's website. All videos and stories by Jared Flesher.